Here’s another easy candy corn recipe you can add to the fun! Because you should spend more time enjoying and less time prepping. If you can’t get enough candy corn flavor, you can now add it to your vodka and cocktails. To make candy corn vodka, simply add equal parts vodka and candy corn in a mason jar. Close the jar, shake and let sit for 3 hours before straining. Use it in your favorite vodka cocktail. It tastes great with pineapple juice! 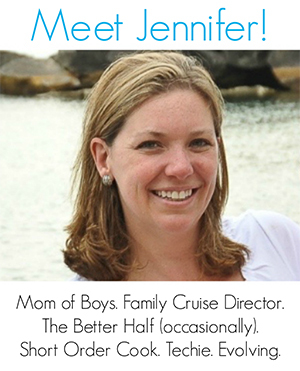 For more fabulous fall recipes, consider the following affiliate links. I may make a small commission to keep making wonderful recipes at absolutely no cost to you! Put one part vodka and one part candy corn in a mason jar. Close the jar and shake rigorously for about a minute. Let the mixture sit for about 3 hours before straining. Fun Facts! According to the National Confectioners Association, 25 million pounds of candy corn are sold each year. The candies are a very sweet treat in themselves, but there are also plenty of ways to incorporate them into fun food items and even your décor. may have to try this one!!!! 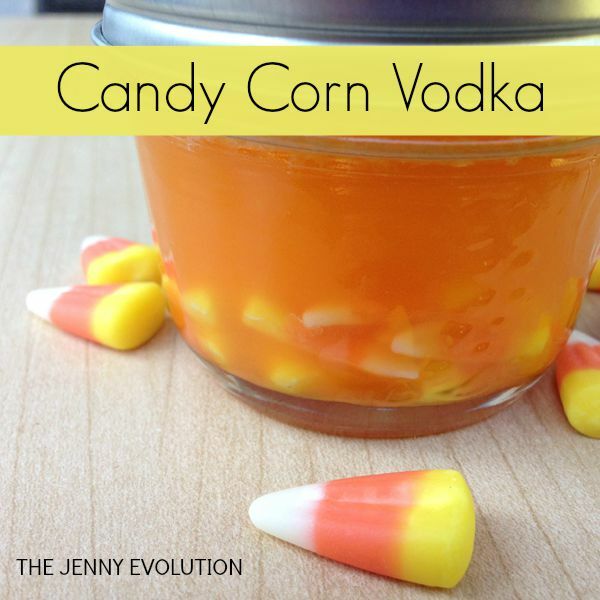 The candy corn vodka would absolutely be perfect with some pineapple juice. Let me know what you think! I must try this drink! I love that it gets dyed orange as well!